Sturdy and easy to adjust, the Nova is the perfect companion to help you play at your best. It can be set up in just a few seconds and its simple adjustments will give you the competitive edge you need when launching accurate shots. 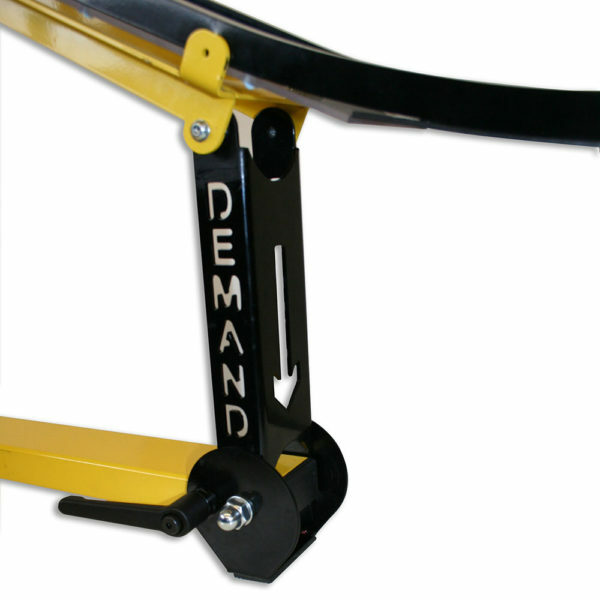 This precision engineered ramp offers excellent stability and guides each ball accurately onto the court. 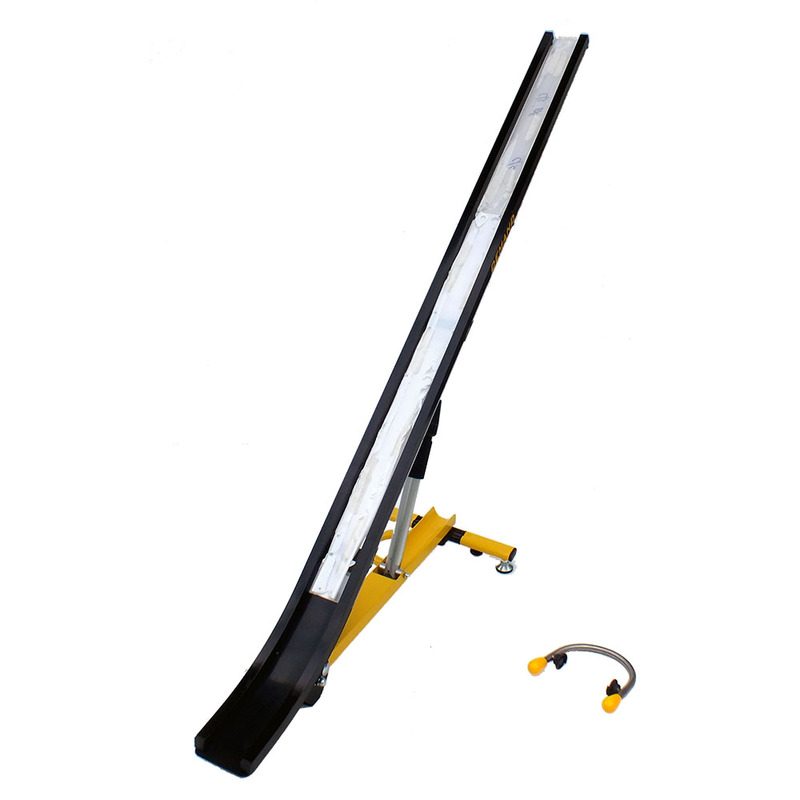 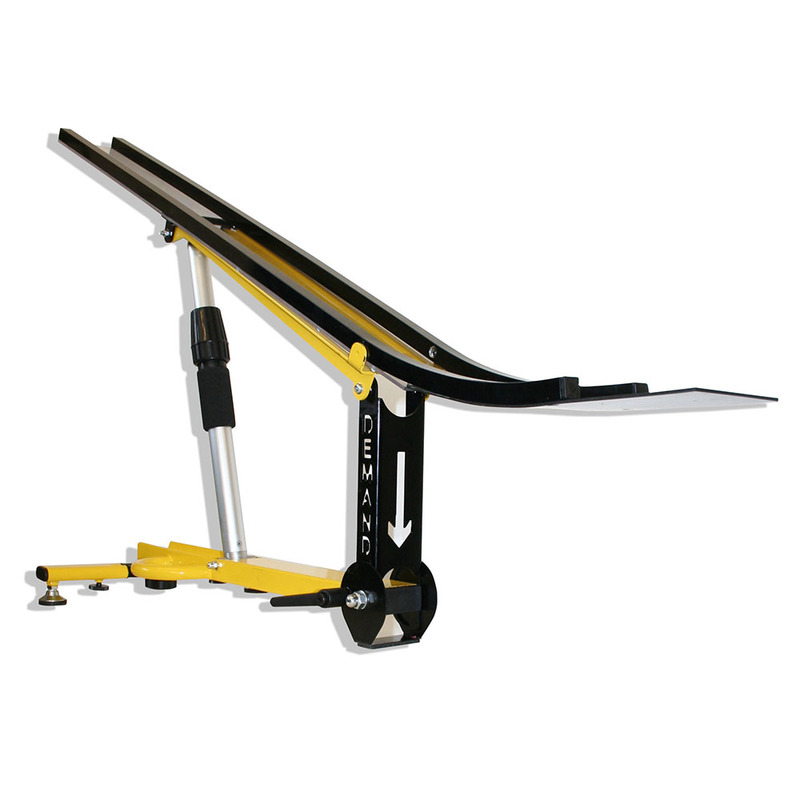 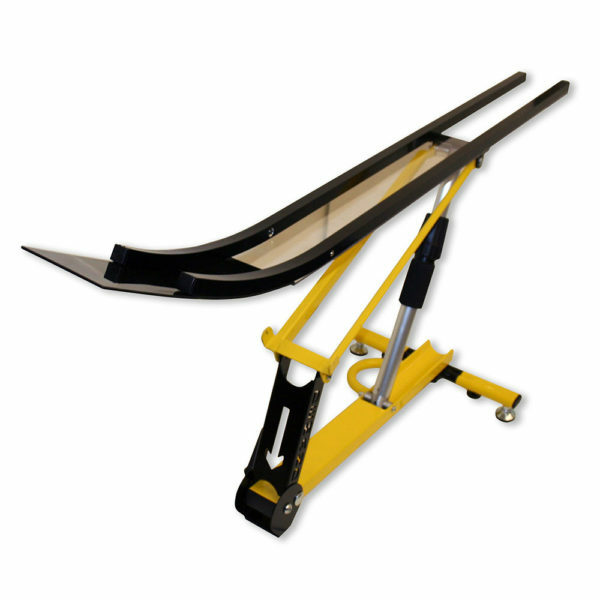 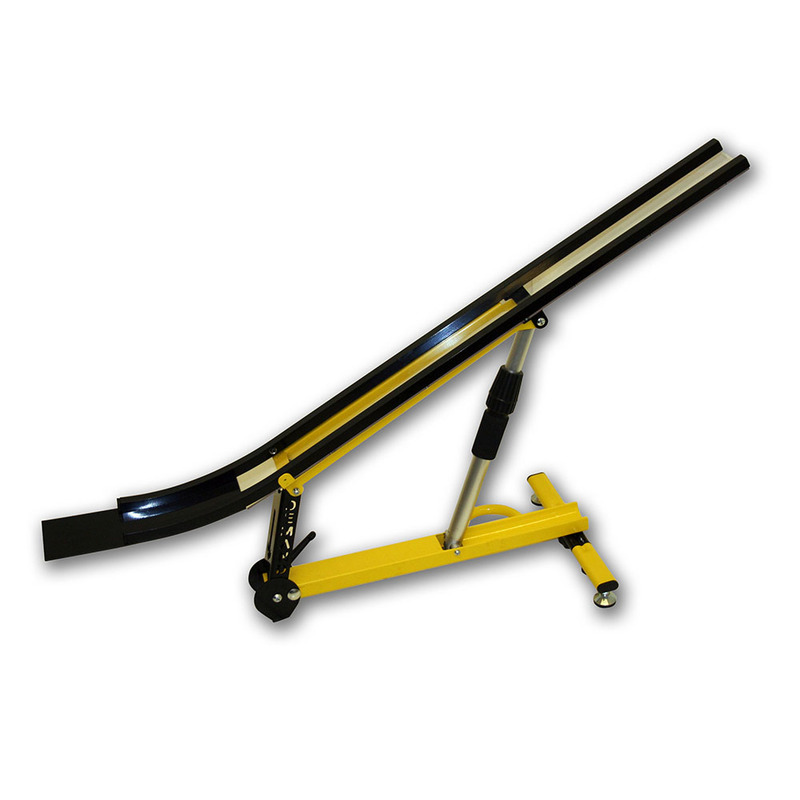 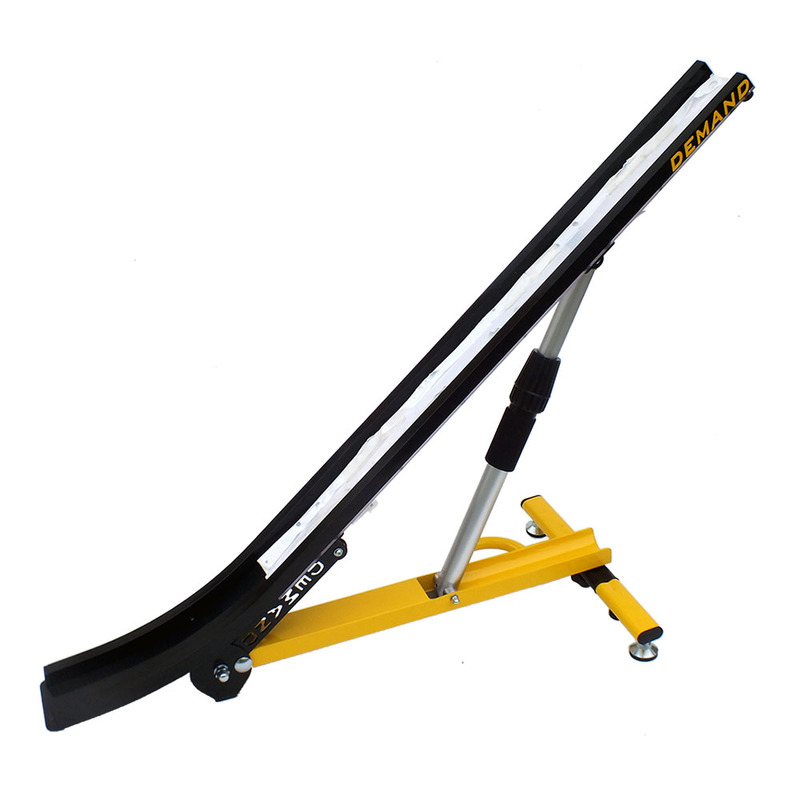 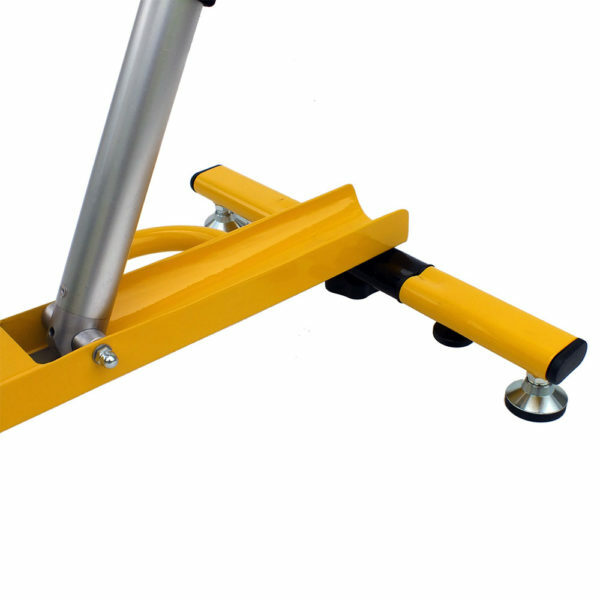 The Nova is simple to operate even for novice ramp assistants, yet offers an excellent range of shots with its raised tip. 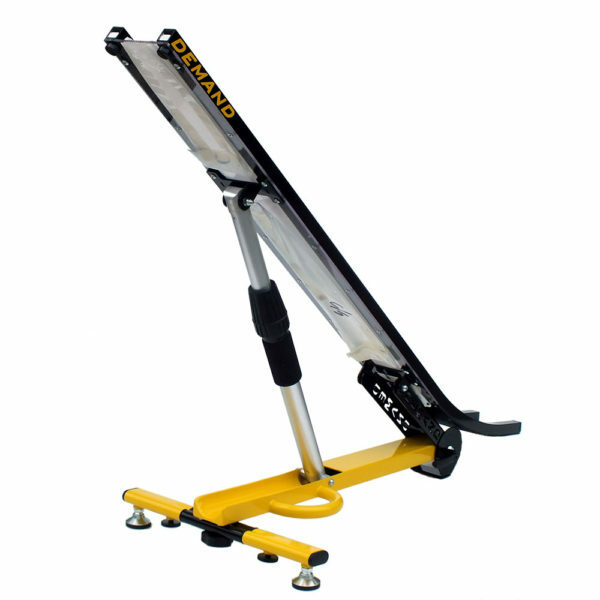 The Nova has been skilfully designed working closely with GB Boccia team players and their ramp assistants. 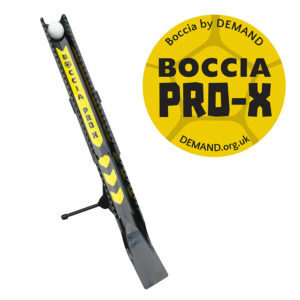 It is a firm favourite in boccia clubs and with aspiring champions of all skill levels! The Nova is available with a lifting ‘flip-top’.